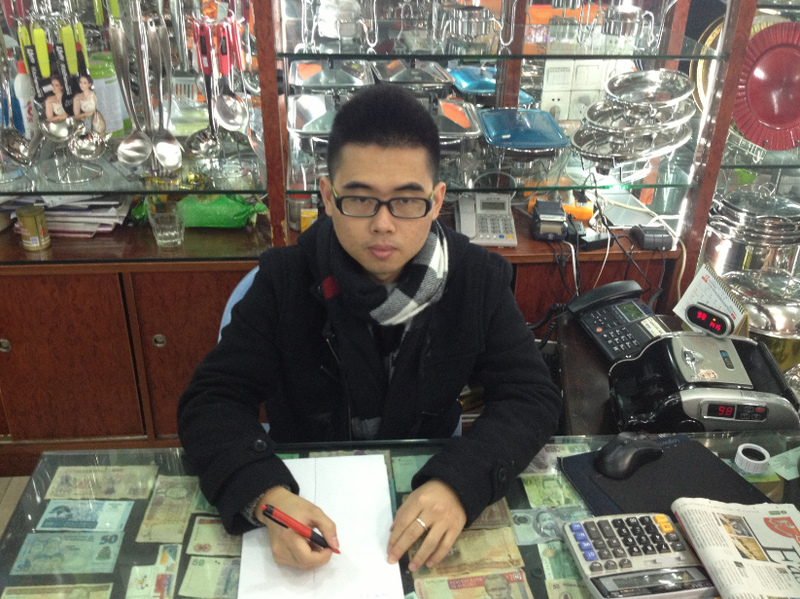 I think business is based on trust and A win-win situation, and the most important thing is trust ,most of the Chinese people doing business depends on their profit .if there is no profit or lost money,they won’t do it ,or they reduce the quality,or if some item on the list is less profit , they will tell you that item is out of stock,and ask you to choose other item which that is good profit.those thing happened in my experience,so how to make a good QC for your client, it is depends on your skill and ability. Then as your experience you may know the approximate price,if it is high I will tell my client can ask for discount , and don\'t bargain too much to avoid they change the quality. Once the quality problem happens , I think it is not just complain, the way is find a solution for your client ,to re-make it or reduce the cost or use some other good things to replace it . Last but not least , I am making a database for reliable suppliers, those you can trust and they are all responsible that you can do business for a long time relationship. I care the service, and the faith ,then the happy feeling to help you make more money.